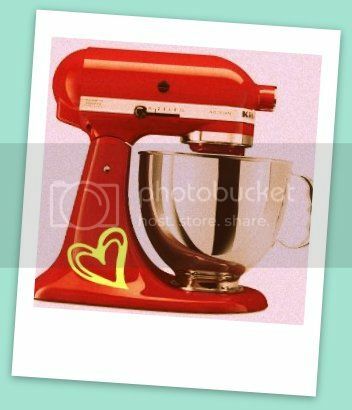 Why is a Trach Like a KitchenAid Mixer? - What Do You Do, Dear? Yesterday I was having a conversation with Simeon. I was leaning over him, cozy on the floor, telling him about how handsome he is. He was smiling and happy– and then I stood up, looked away from him, and went to the kitchen for a glass of water. This really ticked him off. What was I thinking? How dare I look away from him? How dare I move to another part of the house without asking him to accompany me? His hysterical shrieks of agony made it perfectly clear: I am no longer at liberty to move freely about the house– unless I take him with me. Attachment– something I have a lot of in my life right now. 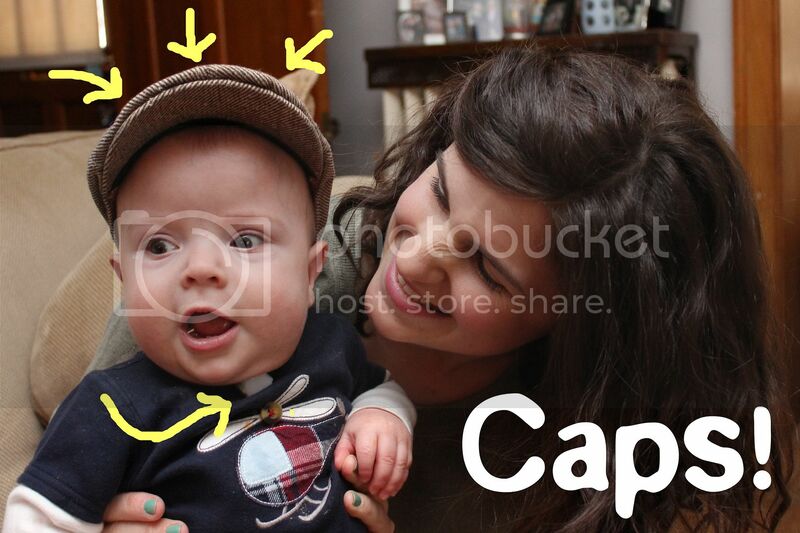 I post so many photos of Sim-a-Roo and sometimes I get questions about all the little gizmos that are on his trach. I know I’ve mentioned most of them before but it might be helpful to say again. Actually, it’s kind of amazing how many attachments have been created to make the trach behave in different ways, and how sickeningly expensive each attachment can be. “It’s just like my KitchenAid Mixer!” you say. Yes! That’s right! All kinds of attachment options to turn your machine into something completely awesome! Other than the fact that your trach can’t make homemade sausage or linguine (give me some time folks… I’m working on it), these two have a lot in common! And now we have a new attachment in our home– the ventilator. 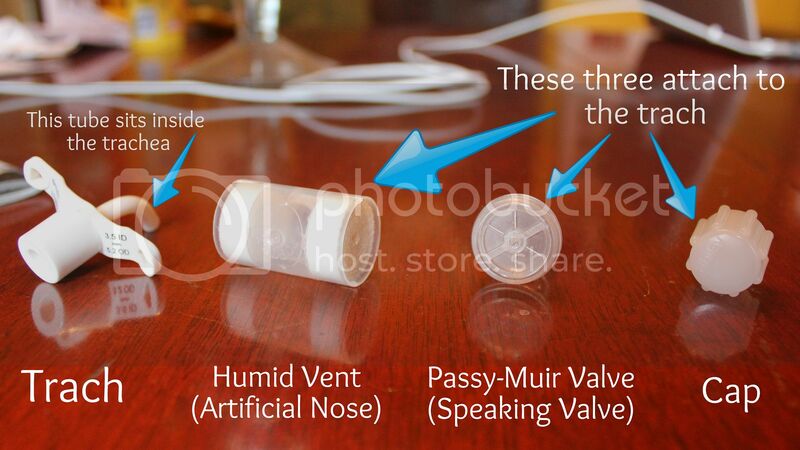 A tube attaches from the vent (on CPAP settings, and don’t you forget it!) 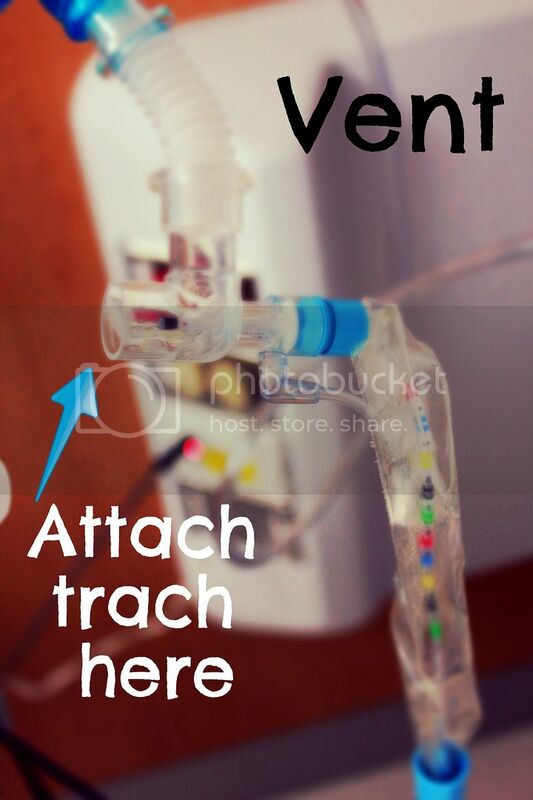 to the trach and gives Sim a nice flow of air to help him breath deeply during sleep. We aren’t sure how long this new attachment will be around, but for now it’s doing a nice job of keeping Sim stable through the night. 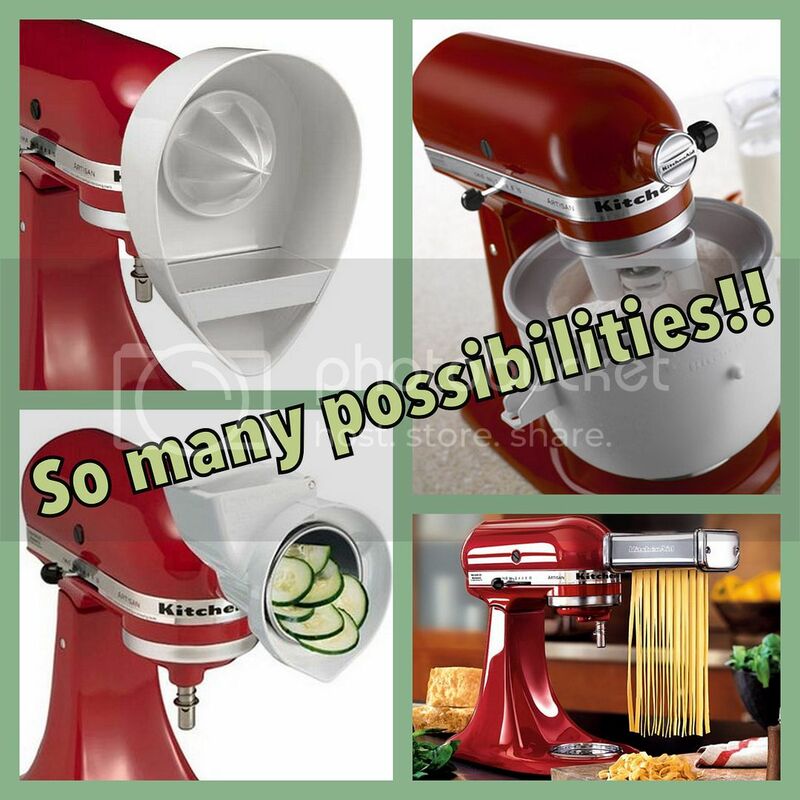 Bet your KitchenAid mixer can’t do that! There you have it! 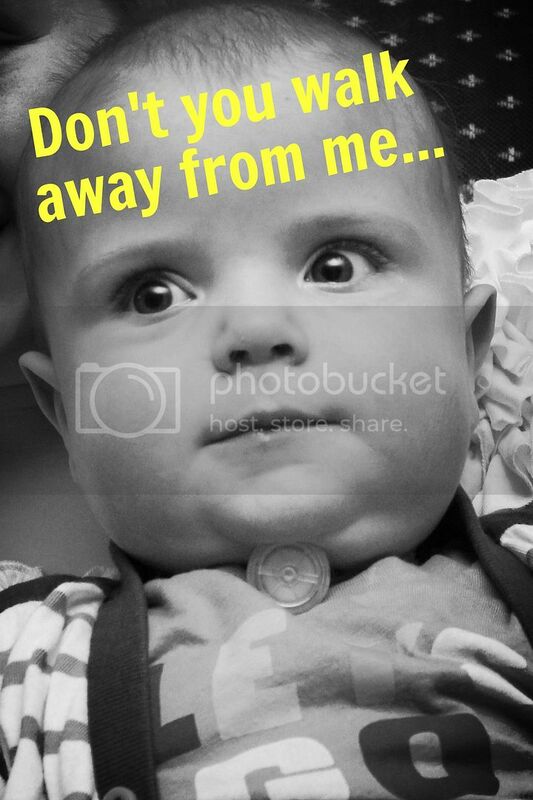 Attachment parenting– literally.